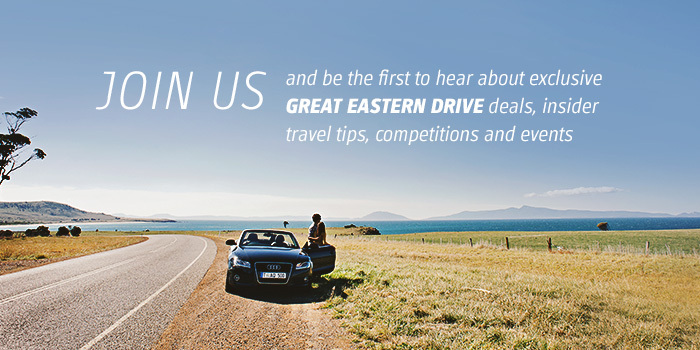 The Great Eastern Drive will lead you to the most delicious experiences on Tasmania’s east coast, in some of its most beautiful locations. The east coast’s mild climate creates perfect growing conditions for the state’s premium fresh produce, and the region has long attracted passionate growers, producers, winemakers, cheesemakers and chefs, whose creations are just waiting for you to try. No visit to Tasmania’s east coast is complete without tasting the region’s incredible local seafood. The clean seas and inland streams here offer up some of the best aquatic morsels you could wish for—from oysters, mussels, rock lobster and abalone, to deep sea fish and succulent freshwater trout. Visit restaurants all along the coast, from exclusive dining to casual bistros, to sample menus inspired by the region’s premium local seafood, or savour it right at the source. Spring Bay Seafoods at Triabunna is an award-winning certified organic seafood producer specialising in premium blue mussels and farmed and wild-caught scallops. 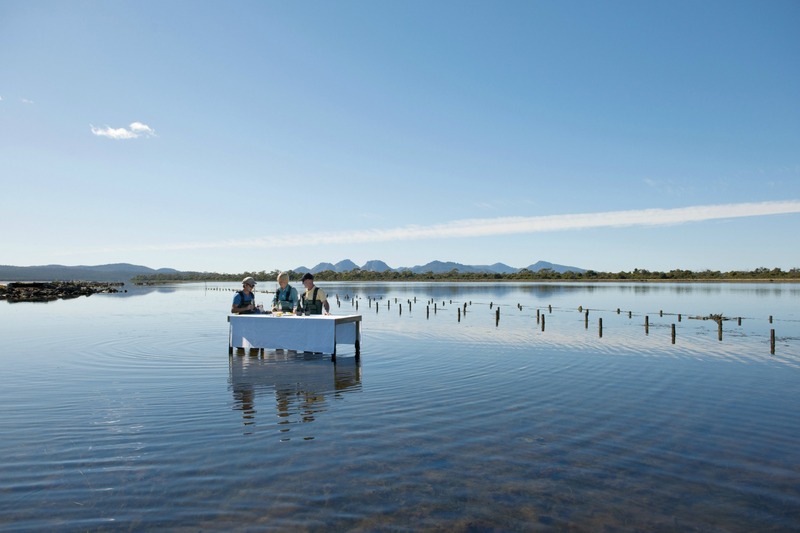 You can take a tour of the Freycinet Marine Farm at Coles Bay to taste oysters and mussels, freshly harvested and shucked before your eyes, or enjoy fresh seafood prepared on site and accompanied with Tasmanian wines and beers. 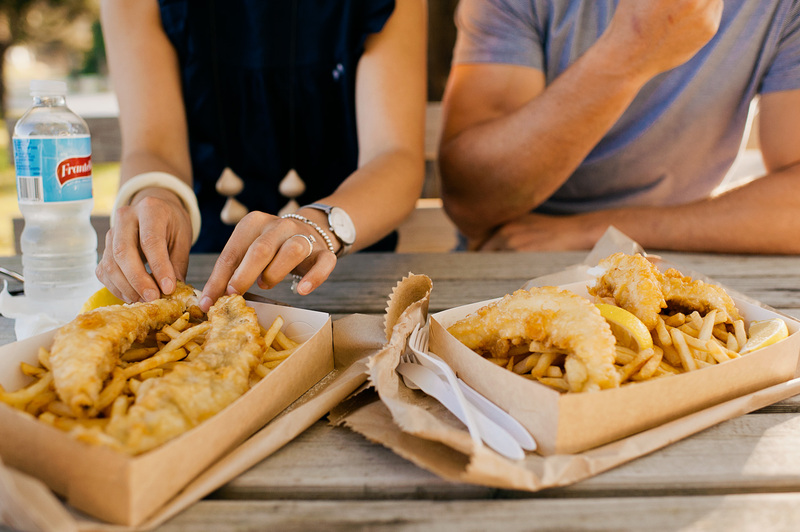 At St Helens, make sure you visit a fish punt, like the Blue Shed Restaurant, Providore and Fishmonger, to buy daily caught fish and seafood, or freshly cooked, crispy fish and chips. You can also buy fresh, tasty seafood at Salty Seas Seafood Market in St Helens, The Fish Van in Triabunna, Oyster Bay Seafoods in the centre of Swansea, Tasmanian Coastal Seafoods at the Gulch in Bicheno, and Sir Loin Breier Butchery in Bicheno. And, if you want to learn the best way to prepare your fresh fish, you could even join the Kiss a Fish Cookery School in Binalong Bay, to take a specialised seafood cooking class in the school’s custom-designed kitchen at the Bay of Fires Beach House. Given the quality of the fish and seafood that is sourced right on their doorstep, it’s unsurprising that many east coast restaurants specialise in local seafood and fresh Tasmanian produce. 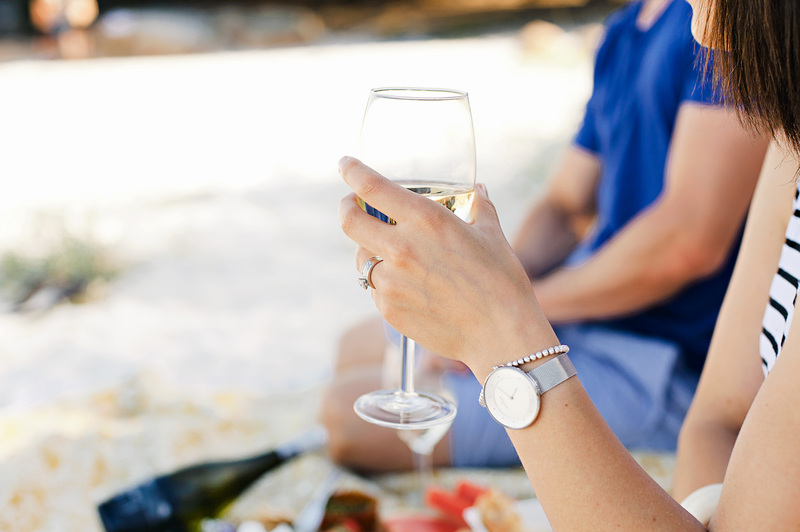 Savour fresh Tasmanian seafood matched with award-winning wines at Spring Vale Wines’ pop-up vineyard seafood restaurant, located among the vines on the estate, or visit Granite Seafood and Bar or the Sea Life Centre in Bicheno, for delicious meals created with fresh local seafood. Paddle Wheeler Floating Seafood Eatery, St Helens. The Great Eastern Drive takes you along the path of the East Coast Wine Route, and straight to some of the best cellar doors in Tasmania. This is one of the state’s premier wine-growing regions, known for its fine cool climate varieties. Cellar doors along the coast offer tastings and wine sales, and east coast restaurants showcase the finest vintages, as well as handcrafted beers, stouts, spirits, whiskys and ciders, from all over the island. 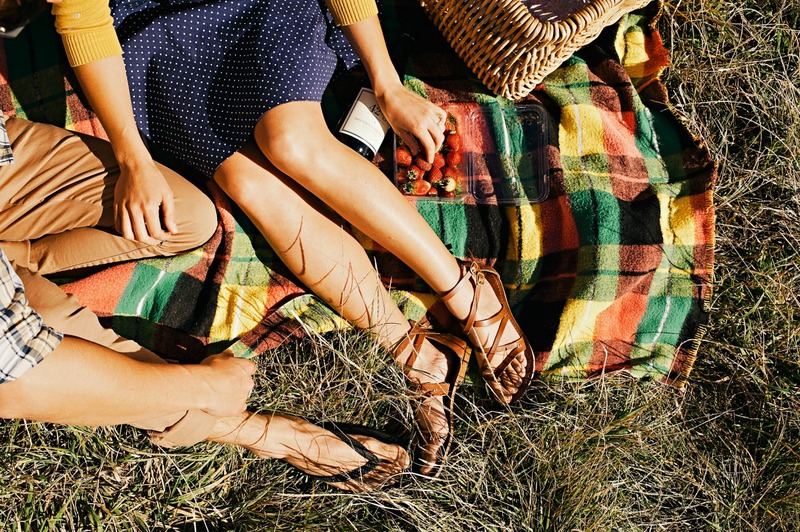 Visit cellar doors including Darlington Vineyard at Orford, Devils Corner and Freycinet Vineyard near Swansea, Gala Estate, Milton Vineyard, and Spring Vale Wines at Cranbrook, and Priory Ridge Wines, near St Helens to sample wines and chat to the winemakers. 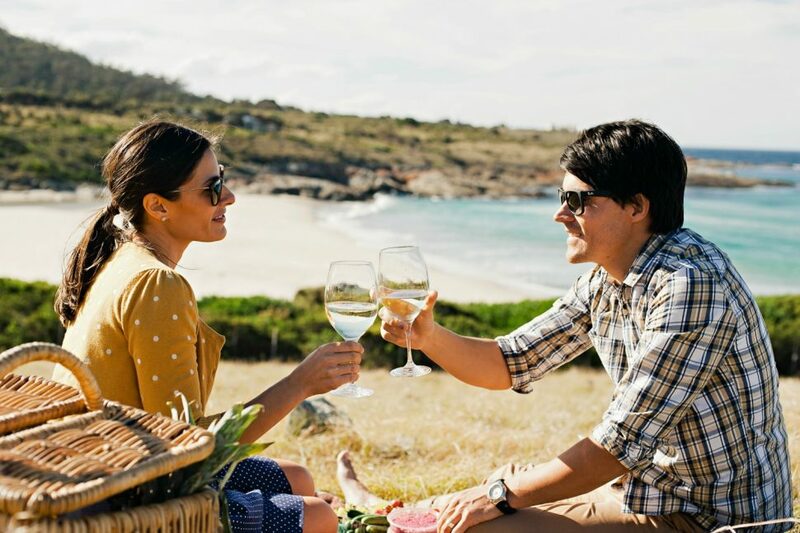 Premium wines by other east coast winemakers and vineyards are also widely available at restaurants and wine sellers, including wines produced by Kelvedon Estate at Swansea, and Diamond Island Wines and Apsley Gorge Vineyard at Bicheno. If handcrafted beer is more to your taste (or, perhaps, also to your taste), visit the BrewHaus café and bar at White Sands Estate, Four Mile Creek, (between Bicheno and St Helens), to taste the specialty beers, stouts, wine, vodka and whisky brewed on site at the Ironhouse Brewery using premium ingredients and water sourced from the property’s own spring. Farm gates on the east coast are about as diverse as you can imagine. The region’s mild climate, clean ocean and fertile soils create an environment where Tasmania’s world-famous produce is grown in abundance—from fresh fruits and crisp local vegetables to world class seafood and award-winning cheeses. At the Pyengana Dairy Company, in the genuinely lush Pyengana Valley, you can sample award-winning cheddars, homemade ice creams and creamy, real farm milk (from the happiest cows you’ll find anywhere). And no food-lovers’ visit to the east coast is complete without a stop at Kate’s Berry Farm, where you can pick your own berries (November until May), and purchase preserves, dessert wines, berry ice creams and handmade chocolates. Further north, at Scamander, you’ll find more fruit and farm-made jams, chutneys and sauces at Eureka Farm. Local markets are great places to source truly fresh, organic local produce. Swansea, Coles Bay, Triabunna and St Helens each have regular or seasonal community markets where you’ll find tables laden with fresh, locally-grown fruits, vegetables, preserves, baked treats and other irresistible produce. East coast providores are also a fantastic source of gourmet local produce. Try the East Coast Village Providore at St Helens and the Sir Loin Breier Butchery in Bicheno for some choice morsels. You can sample the best fresh seasonal produce, matched with local wines and boutique beers at restaurants and cafes on the Great Eastern Drive. From exclusive dining at high-end restaurants to casual meals in family-friendly bistros and treat-laden afternoon teas in cosy cafes, you’ll find a dining experience that is perfect for you. 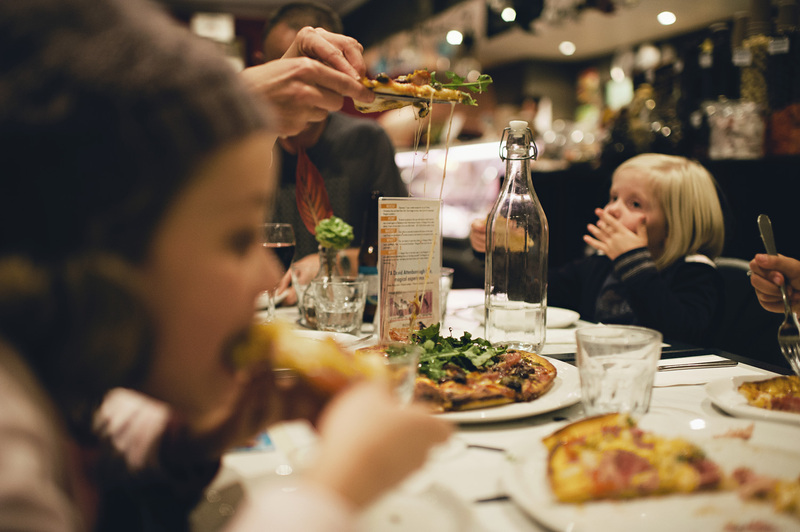 In Orford, tasty casual meals, Tasmanian cellar door sales and local gourmet products are available at the Gateway Café, and Scorchers Pizza has delicious gourmet wood fired pizzas accompanied by Tasmanian wines and beers. For a special dining experience, treat yourself to the degustation or à la carte menus at the award-winning restaurant at Piermont Resort, Swansea. Soak up the view over a long lunch or dinner at the waterfront Saltshaker Restaurant, also in Swansea, or visit The Ugly Duck Out, which features organic and fair trade ingredients. House guests at Saffire Freycinet can experience true indulgence at the resort’s Palate Restaurant, where seasonal Tasmanian and east coast ingredients are transformed into an unforgettable culinary experience. You can also dine at the Bay Restaurant or Richardson’s Bistro at Freycinet Lodge, located within Freycinet National Park. Further north, visit the family-friendly BrewHaus Café and Bar at White Sands Resort, Four Mile Creek to sample modern Australia cuisine, matched to the Ironhouse range of brews. Inland from St Helens, at Pyengana, is the Holy Cow Café at the Pyengana Dairy Company, featuring light meals, lush handmade ice cream and fine Pyengana cheeses. Also at Pyengana is the quintessentially Tasmanian Pub in the Paddock—the St Columba Falls Hotel. Visit the Bark Mill Tavern and bakery in Swansea for a tasty snack or light meal, and a chance to visit the Bark Mill Museum. The quirky Pondering Frog, south of Bicheno, specialises in house-made berry icecreams, Devonshire tea (with enormous fluffy scones) and a selection of house-made cherry liqueurs, preserves and local honey (and frogs. Lots of frogs…). At St Marys you’ll find The Purple Possum, a café and wholefoods store, mini-gallery, produce garden and bric-a-brac shed, and Mount Elephant Pancakes, which specialises in delicate, European-style sweet or savoury crepes, seasoned with forest, mountain and ocean views. Take a weekend, a few days or longer to explore, feast and wander on the Great Eastern Drive, and experience a true food lover’s adventure.